Ian Callum says the next Jaguar XJ may go electric-only, as well as a larger crossover. With Jaguar trying to make noise around both its all-electric I-Pace crossover and the rest of its sedan-heavy lineup, the brand's designer dropped the biggest hints so far that the esteemed British marque could significantly add to its plug-in electric roster with two new range-topping vehicles. It has been widely rumored in the British automotive press that the replacement for the current Jaguar XJ luxury sedan will be available only as an electric vehicle, replacing a nearly decade-old design that sits at the bottom of the sales charts pretty much around the world. 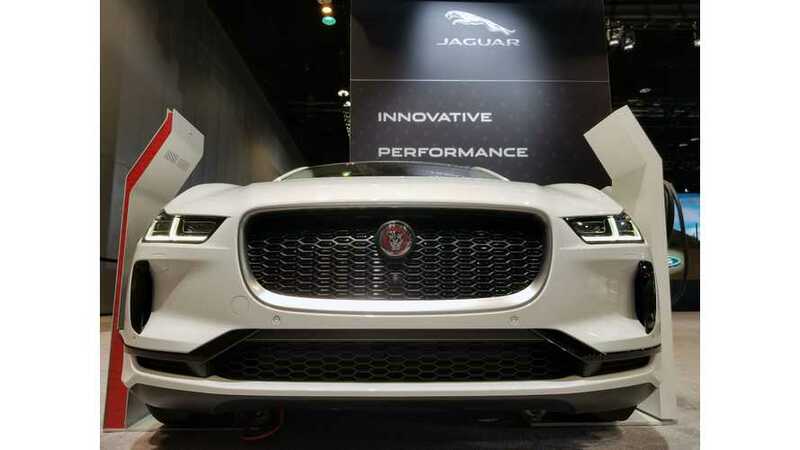 After failing to make a dent in sales of the BMW 7 series and Mercedes-Benz S-Class, Jaguar is expected to recast the XJ as a direct rival to the Tesla Model S and Porsche Taycan. But Callum pretty clearly hinted, in an interview with Autocar, the XJ would get a plug-in hybrid SUV counterpart to sit above the I-Pace as a third electrified offering. The J-Pace would top Jaguar's rapidly multiplying SUV lineup, but it's expected to be offered as a PHEV with an EV-only range of around 50 miles, according to Autocar, with a rear-mounted electric motor providing all-wheel-drive capability. But Callum seems to think Jaguar execs should bite the bullet and make the J-Pace an electric-only model, despite continued worries about consumer acceptance. Callum has never been one to hold back much in my interviews with him, so his comments here aren't exactly surprising. Jaguar, meanwhile, needs to do something to get it back on luxury car shopping lists, and betting its future on a predominantly EV lineup might be that bold move it needs.